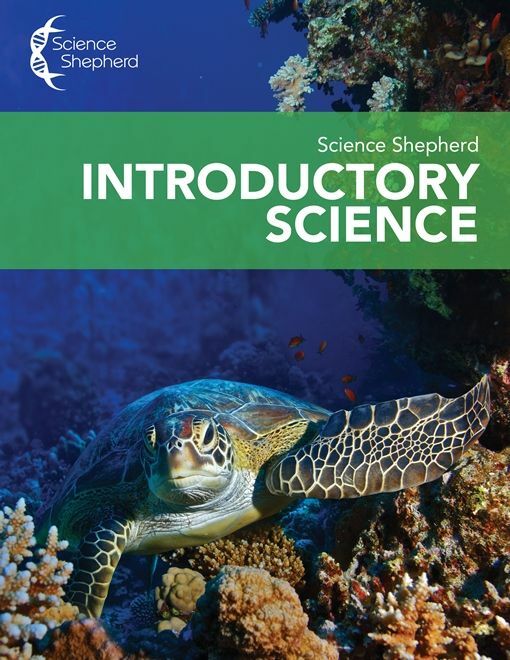 Science Shepherd Introductory Science . . . A T.O.S Review | My Journeys Through Life . . . Herding Cats In New Mexico! ← Summer Vacation . . . NOT! Science Shepherd is a company that I had never heard of,but I thought it looked like it would be fun, especially for “Mr. Loquacious,” who has always been reluctant to “do school” as he puts it. I only recently discovered that this is because although he has been with us since he was age 8, and is now age 15, he has never been able to let go of the mindset that it isn’t really learning if you don’t have to do workbooks or worksheets! This program is SUPER easy to use! “Mr. Loquacious” simply goes to the week and day he is to study. He watches the video if there is one, and then goes right to the workbook to answer the questions. Each week is intended to be used one day at a time, covering an entire week in the book, and I have been having a hard time holding him back at all! Along with the videos and the pages in the workbook, there are optional hands on activities. Thus far, he has not been super interested in the drawing activities. He tends to stack his drawing ability up against his brother “The Artist”, no matter how much I tell him that the two of them are different and so will their drawings be. As you can see above, “Mr. Loquacious” is diligently working in his student book. In fact, he makes me get the answer key out after each and every section and tell him if he got anything wrong. If so, he re-does it on his own because as he says “I want to be sure I do it right, Mom.” What mom doesn’t love hearing those words, right? Above, you can see “Mr. Loquacious” watching online videos in full screen, using my desktop computer. As he really does have attention difficulties, I was very pleased to note that so far the videos are running between two and five minutes, just about right for him. If you would like to see a sample of this workbook, you can go here. For a sample video, please click here. To see the complete scope and sequence, it is available here for you to take a look at. 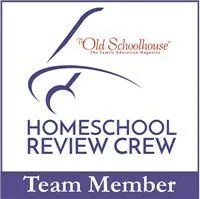 To read about what other crew members thought of this and other curricula from Science Shepherd, please click on the banner right below! As always, I would just love to have you join me on all of “My journeys Through Life.” Just go to the subscribe button at the top of the blog and enter your email, then you will always know when new content goes up on this blog! my son has been less than delighted with this program, likes the short videos but says “I’m not learning anything”, but occasionally is inspired to look more in detail on something that peaked his interest.